Download and share the VR/AR Scholarship flyer here! 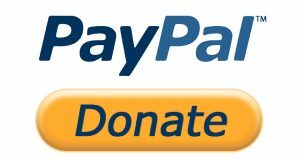 Donate: All donations are tax-deductible as BIG is a 501(c)(3) organization. Apply: Applicants can sign up to be alerted when the application process begins, in Spring of 2019, at publicvrlab.com or by emailing erin@brooklineinteractive.org to get on our alert list for the application period.